But, a Really Nice Warning!! 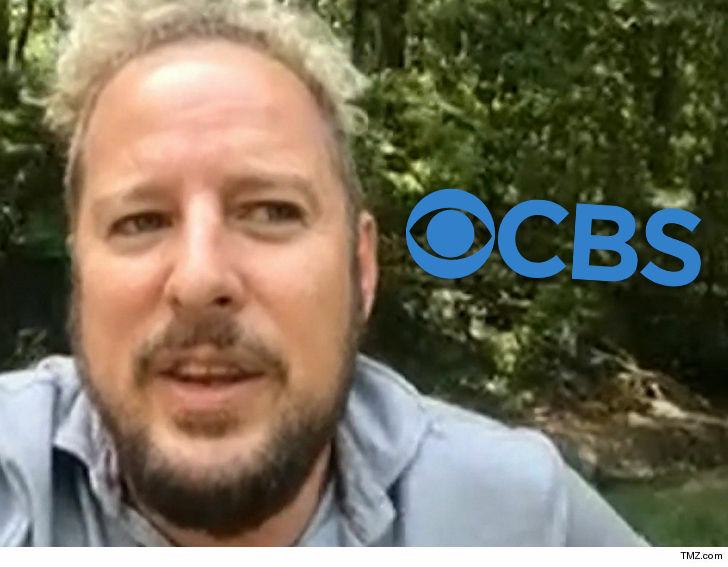 CBS didn’t unleash the big legal guns after ‘Survivor‘ star Jonny Fairplay allegedly jacked its show’s logo … but the network does wanna have a chat with the former show villain. CBS says it owns the logo, but what’s interesting is the friendly language with which it approaches Jonny about using its logo. Most warning shots are more threatening … some examples here, here and here. But, not with Jonny. But it’s not all sweet talk. According to the letter, the studio has also noticed the season 7 third place finisher is selling apparel with the show’s logo. CBS is worried Jonny’s logo will cause fans to think the network endorses the podcast.